Disney World’s Magic Kingdom attracted a staggering 20.5 million visitors last year, making it the world’s most popular theme park. Disneyland, Epcot, and Disney’s Animal Kingdom weren’t far behind, which begs the question: Just how can one rise above the crowds and get the most out of a Disney vacation these days? 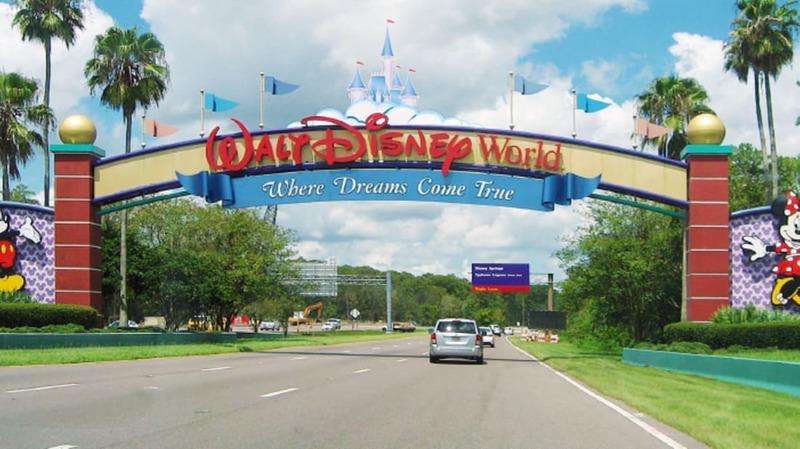 “A lot of times people are looking to go to Walt Disney World in the least expensive way possible,” Sharps says. “But the least expensive way [to them] is oftentimes one of the most expensive.” Case in point: He says many folks stay off-site in hopes of saving money, without factoring in parking fees or other costs that can quickly add up. 3. WORK WITH A VACATION PLANNER. 4. SEEK OUT "SECRET" PERKS. 5. DELVE INTO DISNEY HISTORY. 6. ARRIVE AT "ROPE DROP." 7. LOOSELY PLAN YOUR DAY. “Don’t plan it down to the minute, but plan a general theme for the day,” Sharps suggests. Set a time for lunch, and drop everything when it arrives. Grab a schedule and map at the entrance, and take 10 minutes to become familiar with things like performance times and the almighty restroom locations. 8. TAKE NOTE OF NEW STUFF. Disney parks unveil new things each year, making no two trips the same. Some upcoming highlights: a new Frozen attraction at Epcot, Toy Story Land at Disney’s Hollywood Studios, and the highly anticipated Star Wars Land. “It’s not the same old attractions over and over again,” Sharps says. 9. GO BEHIND THE SCENES. There’s no shame in a midday snooze during a Disney vacation; in fact, it’ll probably make the trip more fun. “Don’t plan on being at the park from sunup to sundown,” Sharps says. 12. CONSIDER A HALLOWEEN OR HOLIDAY TRIP INSTEAD. Disney visits don’t have to happen in summertime. Sharps advises travelers to be open to, say, Epcot’s International Food & Wine Festival in the fall, Mickey’s Not-So-Scary Halloween Party, or even the decked-out holiday season. Seriously. “Remember, it’s a vacation,” Griswold says. “Don’t let the details stress you out and ruin it. … Also, realize that there’s gonna be a couple hiccups along the way. Take ‘em in stride. There’s no way you can get everything done in a week that Disney World has to offer." For more podcast interviews and recommendations, head to the archive.